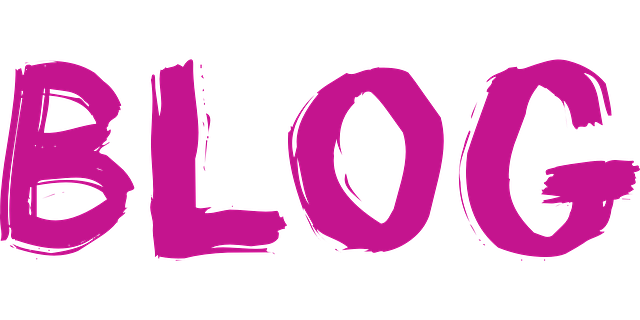 This type of Blog name ideas completely resembles with the topic of the blog. As a part of search engine optimization, they usually include the targeted keyword in them. Such a creative blog name clearly expresses that what the audiences can expect from this blog. For example, the blog name “Travel Guide France” gives the open idea about its subject matter and orientation of the blog. Such a blog name ideas are more attractive, fancier and create curiosity about the subject matter. Many established writers use their own name as the title of their blog name. On the other hand, some blog names are completely non-resembling like ShoutMeLoud.com that is based on entrepreneurship and content marketing related blogs. Actually, when a generic blog name idea gets popular in the long term, it naturally earns a brand reputation. Bluehost Vs Godaddy Review: Which is the best web hosting? The unique blog name is the permanent Part of your overall blog promotion strategy, so it is quite essential to understand the various aspects of this criteria. At the very first, you need to find out that what is the main object of your blog are what is the topic that your blog is going to inform the readers. While you want the targeted audiences, your niche highly matters. If your blog is about pet nutrition, the name getthemfit.com is a nice one and coming up with a fancy name will not help you to find the readers. 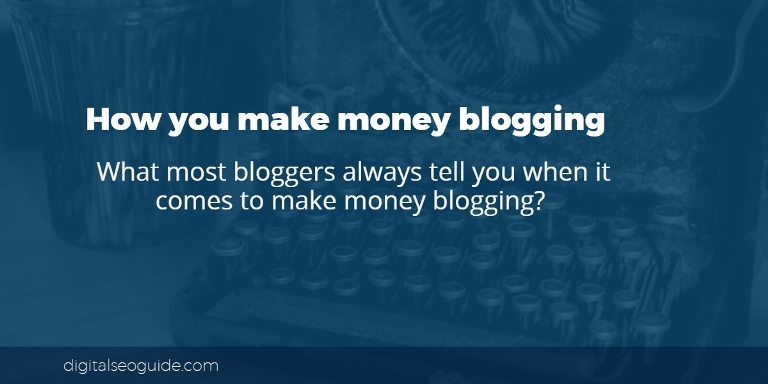 You need to focus that the blog name you are going to choose can be a brand itself. So, it essentially should be the one which can easily remember or recalled. A blog name can further transform into your keyword on which your site can be ranked for. By including the prime keyword in your blog name can offer you the benefit in the SERPs. Use of the main keyword idea with a suitable adjective can be a good blog name with the SEO support qualities. The domain name is a vital part of your online business strategy. If you are interested in long-term, globally spread blog, your domain name must include the .com extension. Both the readers and the search engines prefer and value the .com versions of the domains. The funky extensions of the domains such as www. Theglamgirl.fashion is the name that can not only confuse them, but they can underestimate your value and skip you. The writers who are highly conscious about branding, copyrights and binding the readers with them, they often practice the buying and locking all the TLDs concerning their blog name along with the .com or .org extensions. This is quite possible that the blog name you choose is the part of an already existing blog name. It could be an unintentional mistake. To avoid any problematic situation regarding legal procedures or the loss of your site, make sure that the blog name is the original one. Here, you can have the support and assistance of copyright.gov. In many incidents, the writers choose the name of their blog closely related to the main product about which their blog is mainly created. But in such a situation, they must have the permission of the company to use their product or brand name as a part of your blog name. For example, Grammaly.com clearly denied an offer in which the writer wanted to start a new blog dedicated to the site and using Grammarly as a part of this blog. The creative blog name has undoubtedly been subjected to your content development and promotion strategy. The blog posts you write must be resembling the blog name. Any kind of diversion or the losing focus from the main subject can risk the loss of readers. If a blog named freetravelexpert.com is serving the posts relating to pet care, this will ruin its worthiness and readers’ interest in the site. 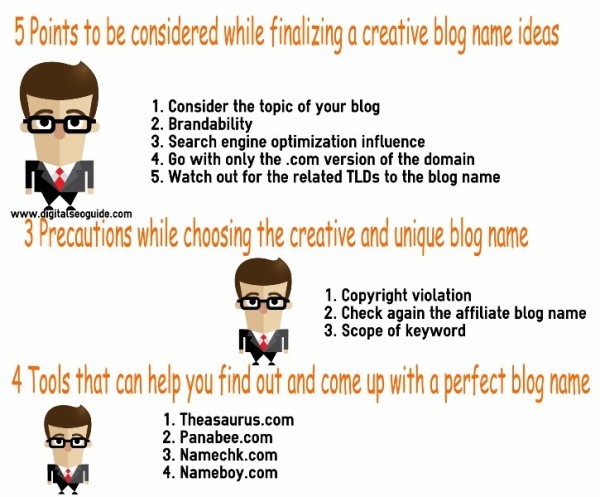 There are many tools that can help you find out and come up with a great blog name. With this site, you may have numerous synonyms or alternative words for your blog name. You can pick the desired name from the list of options provided. While you are searching for a great blog name ideas, the site is your one-stop solution. You have to type your keyword and you will get many modified names, synonyms, a name of the sites listed with Google including this specific words, available names relating to the domain name and much more. In the urge of looking for a brandable blog, you would want to lock your blog name for the entire social media platform. The software can be a great help here as it performs a check throughout the whole social media platform and figures out the availability of this specific username. The software automatically generates the great domain names ideas on the basis of the primary and the secondary keywords you type in. Well, I’ve shared the suggested precautions how to choose a unique, creative and perfect blog name. If you have any query and suggestions related to this then please share with us.